The People’s Bank of China has announced stricter guidelines regulating online finance that clarify the division of responsibility among China’s many regulatory agencies, The Wall Street Journal reported, citing a statement posted to the central bank’s website. 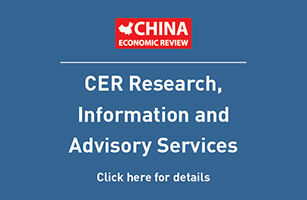 Under the new arrangements, the central bank will oversee online payments, the China Securities Regulatory Commission will oversee crowdfunding and online funds sales and the China Banking Regulatory Commission will be responsible for platforms that link borrowers and lenders directly, known as peer-to-peer platforms. Regulatory coordination has proved challenging in recent months as conflicting signals from the central bank and securities regulator undermined investor confidence, worsening the decline.